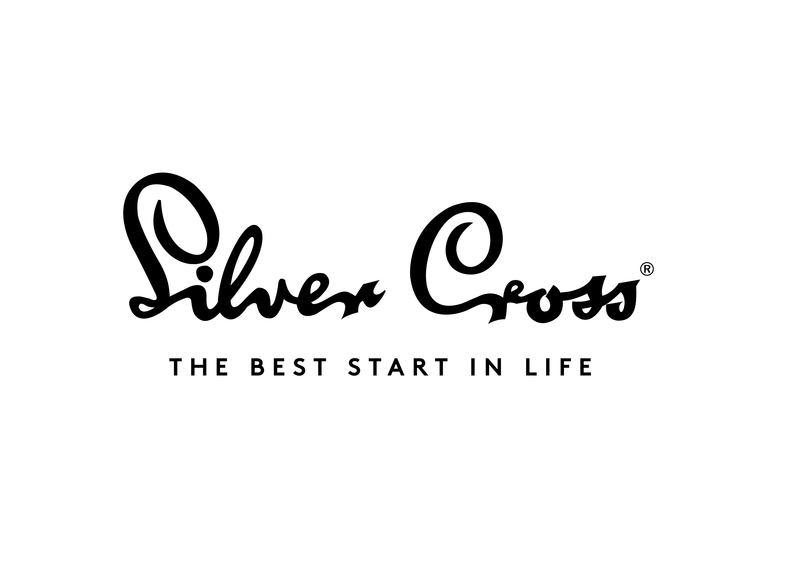 Since its humble beginnings in a workshop in Silver Cross Street, Leeds, in 1877, Silver Cross has established itself as a brand that guarantees uncompromising quality, painstaking craftsmanship and practical design. 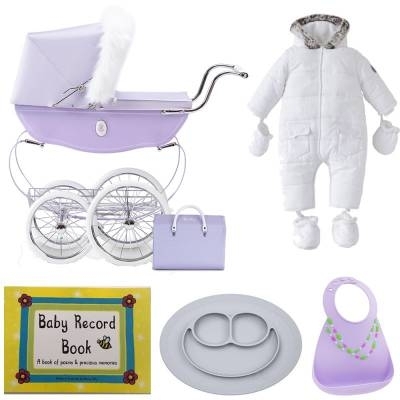 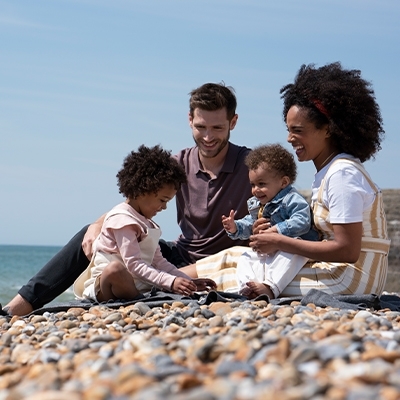 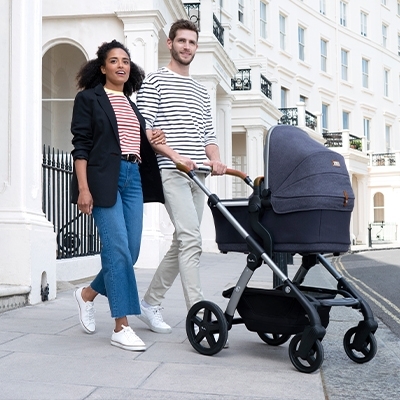 And it’s these values that have helped establish it as one of the leading international manufacturers in baby travel systems and other essential travel products. 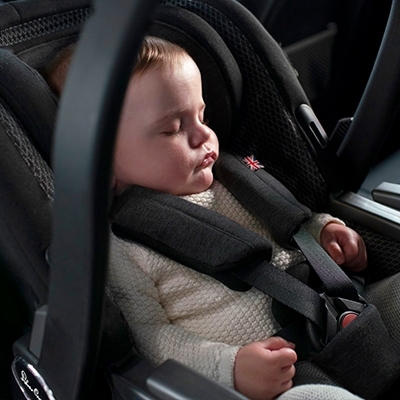 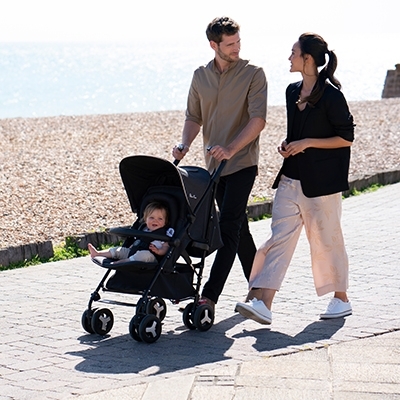 From the Silver Cross travel system to car seats, and not to mention the classic Silver Cross Heritage line, each and every piece has been designed with you and your baby in mind.